GRILLING HEAVEN. COMPLETE WITH ACCESSORIES. 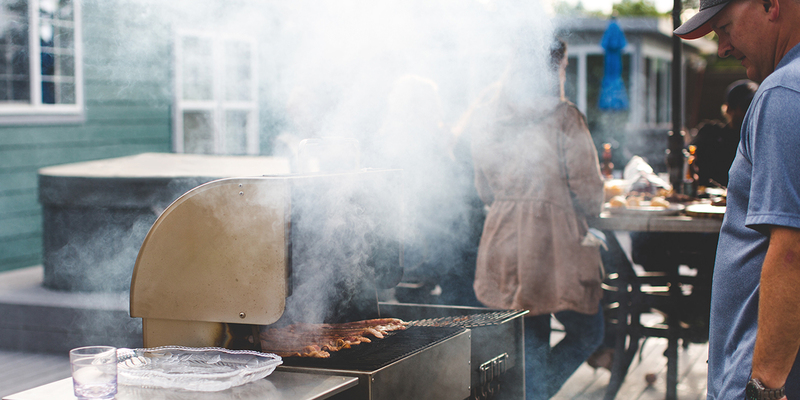 Grill wirelessly via BlueTooth technology with the MAK Grills REMOTE BOSS® Control! 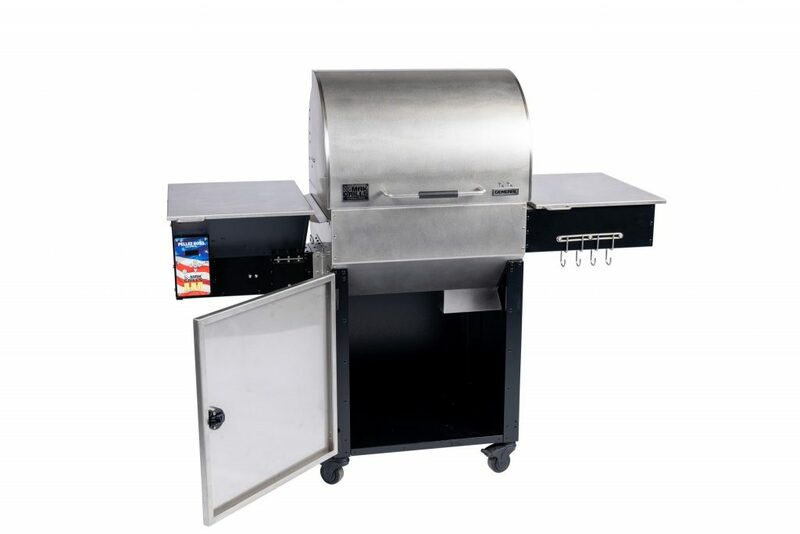 Allows you to control virtually every function of the Pellet Boss up to 300 feet away from your grill. 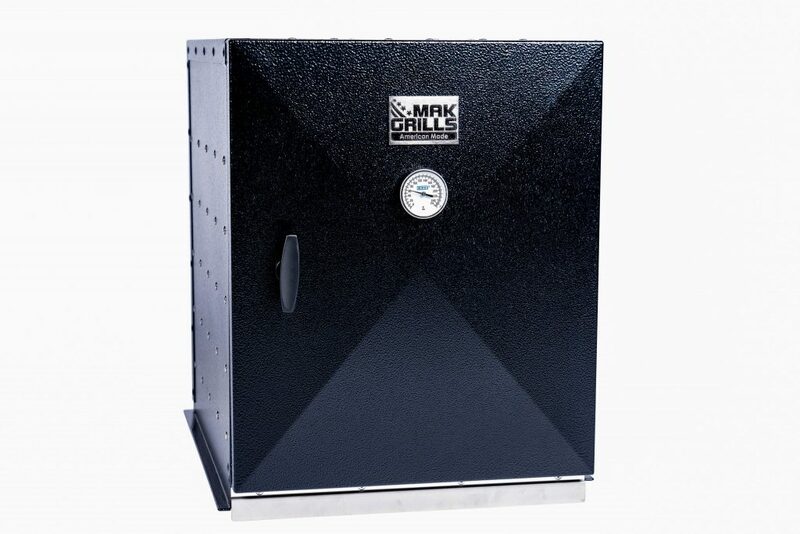 Stylish Black Finish, featuring the MAK Grills Logo. Get it. Your grill will thank you. Or it would if it could. 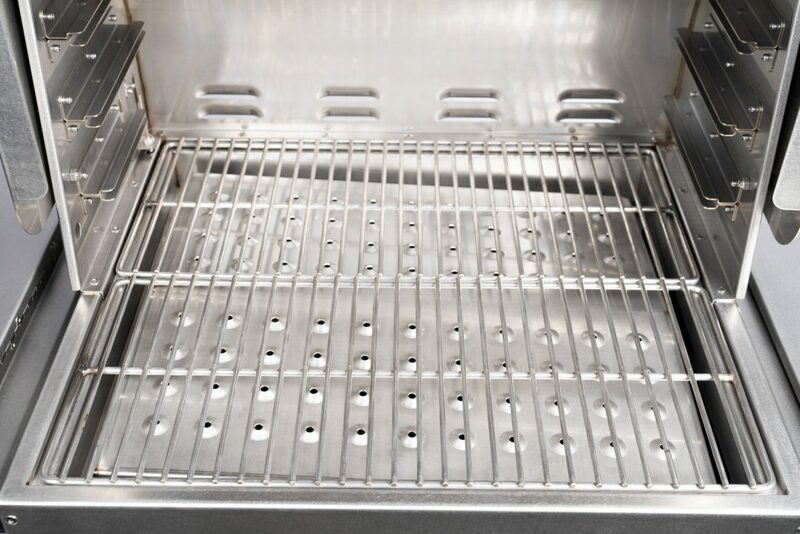 Designed to slide directly into place, these Upper Grate options will add 50%, 75%, or even double the cooking space of your grill. 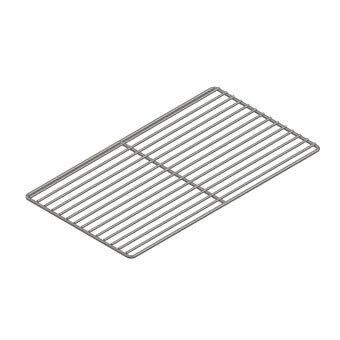 Simply load the grate with your food and slide into place. 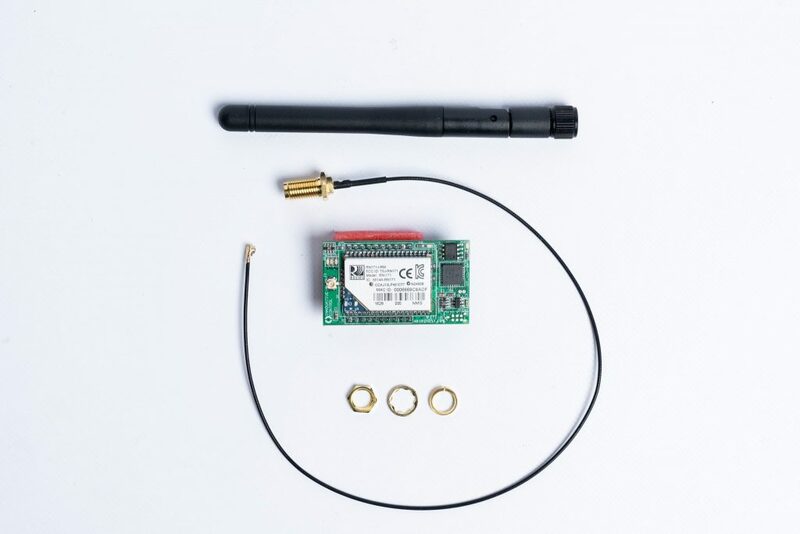 The M-4 Probe has a stainless steel cable and probe for durability and easy cleaning. Carries a one year limited warranty. The probe should NOT be used at cooking temperatures above 350F. Made in USA. 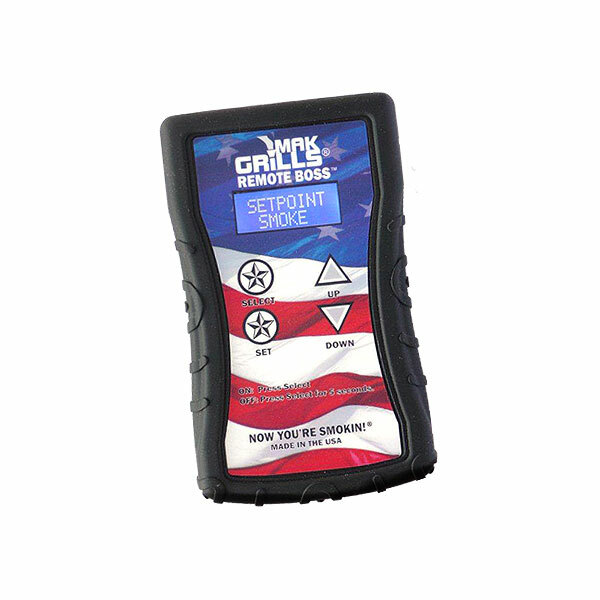 MAK Mobile allows you to operate your grill using any device with a web browser. Change and set grill temperatures, set meat probe alerts, receive text or email notification alerts anywhere, anytime. Show off your MAK pride with this American Made poly/cotton blend apron. 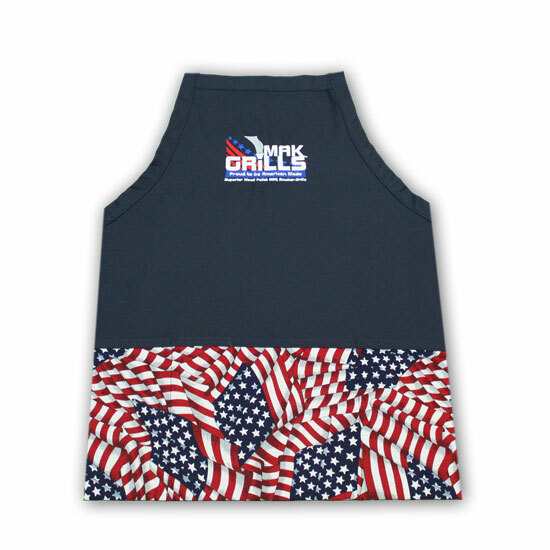 Features three large pockets on the front with an embroidered MAK Grills logo. Show your colors with our official MAK Grills baseball cap. 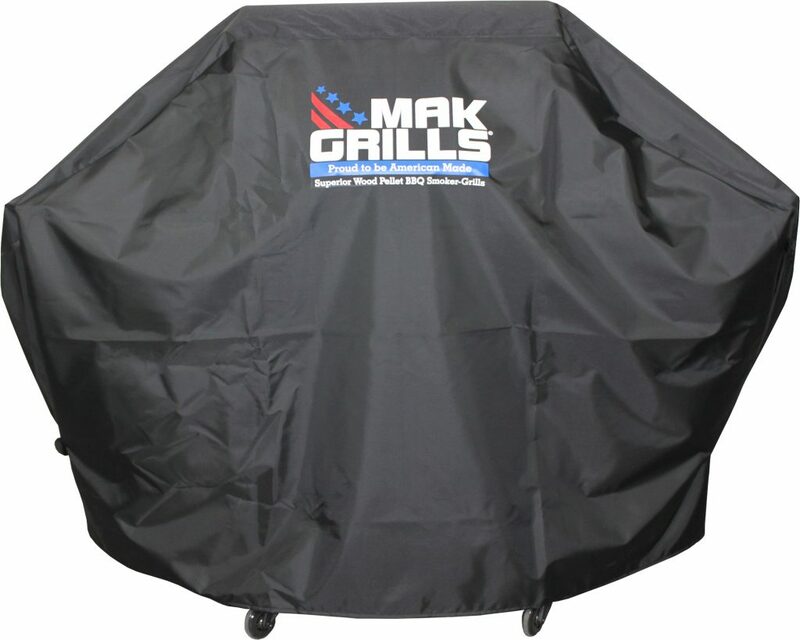 Features our three color MAK Grills logo.